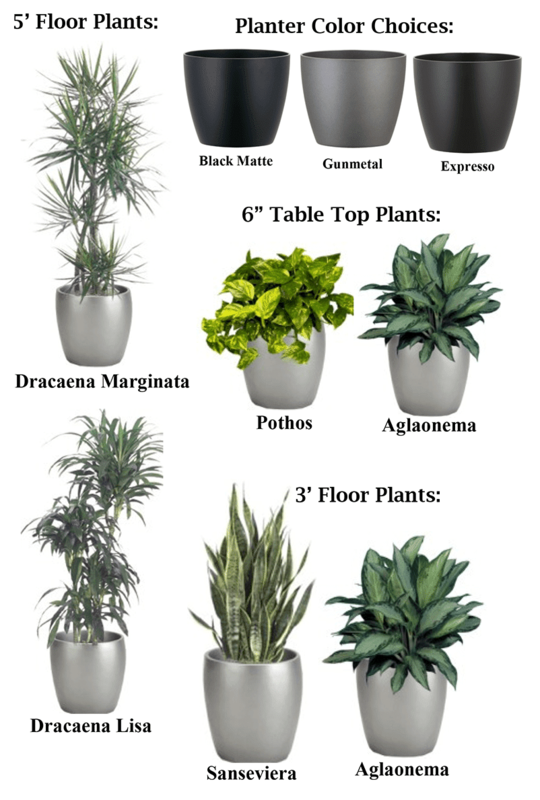 Promoting the Benefits of Indoor Plants! We believe that having quality products at a reasonable price and exceptional customer service is the true success of Inside Plants, Inc. We can hardly wait to share it with you! Inside Plants provides indoor plant services such as Indoor Plant Rental & Maintenance to cities and communities in Riverside & San Bernardino Counties including the High Desert Area. And Remember, we don’t want you to get caught with your plants down! ← Do I need to take my plants outside at any time? *Complete the form below and we'll contact you to see how we can help!